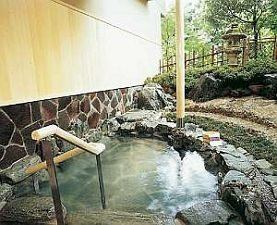 It is a famous hot spring with plenty of Japanese atmosphere, where you can feel various beauties every season. 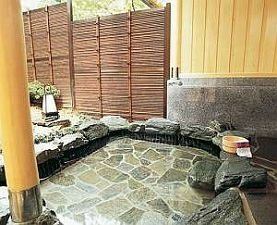 A spacious public bath is one of the pleasure of traveling. 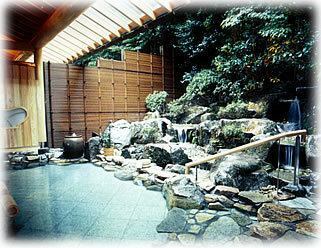 Yamanaka Onsen honored as one of Three famous hot springs of Fuso than sieves. When the fatigue of relaxation using the hot water without plenty of time melts into the hot water, the body warms from the core. 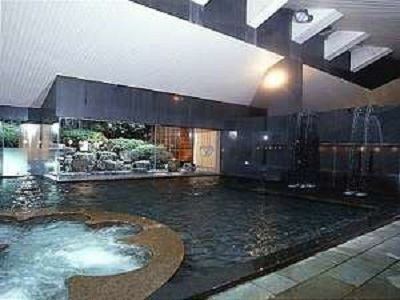 Total marble Ruriko Yokuden bath and Garden open air bath It is the best hospitality of our hotel. Please spend a relaxing time in a spacious marble-built large public bath. Yamanaka Onsen Person responsible for revitalizing Nobutsura Hasebe's crests Kuyo-no-yu, a bubble bath, etc. Surrounded by trees' green and megalithes, the grace of nature springing up through the time of eternity far away. Praised as one of the famous fusons of Three famous hot springs of Fuso Sango, hot water of open-air bath with ceiling full of stars. 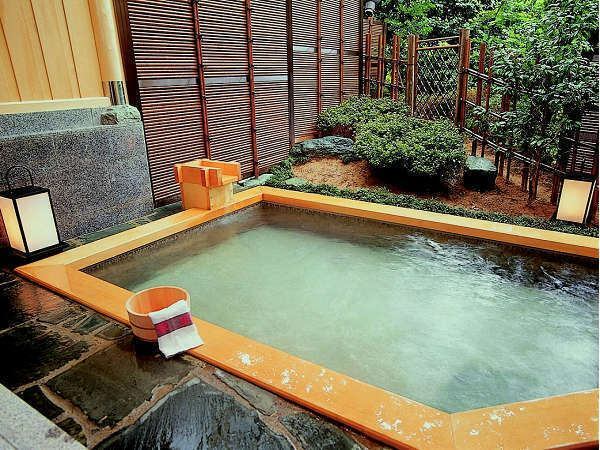 It's an open-air bath that can be relaxed and also suitable for wheelchair users with barrier-free access. It does not cool down.Beautiful skin of lively. . . . . . . Copyright (C) 2006 SUIMEI. All Rights Reserved.